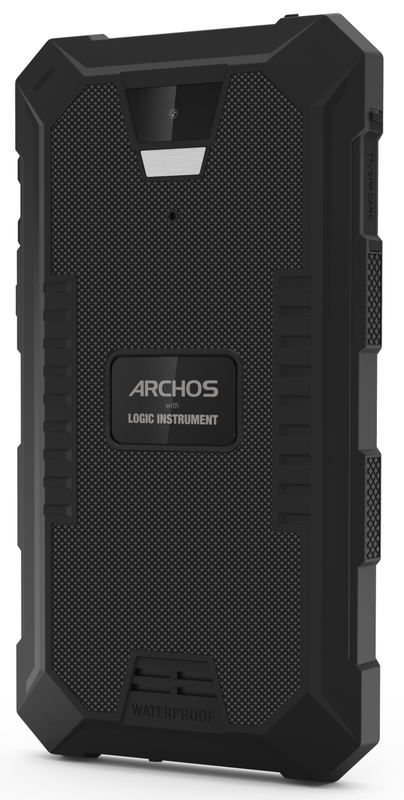 Complies with IP68, Archos 50 Saphir is resistant to scratches, dust, dropping (up to 1 m) and immersion in water for 30 min., While allowing you to work in temperatures from -20 ° C to 55 ° C.
the smartphone comes with Android 6.0 Marshmallow, 5-inch HD IPS protected 4-level Gorilla Glass, quad-core Mediatek MT6737 clocked at 1.5 GHz, 2 GB of RAM and 16 GB of internal memory expandable 128 GB using a microSD card. In addition, the device offers two built-in cameras (13 megapixel with autofocus and LED flash at the rear and 5 megapixel front) and a battery with a capacity of 5000 mAh and technology Mediatek Pump Express Plus shortens the charging time in half. 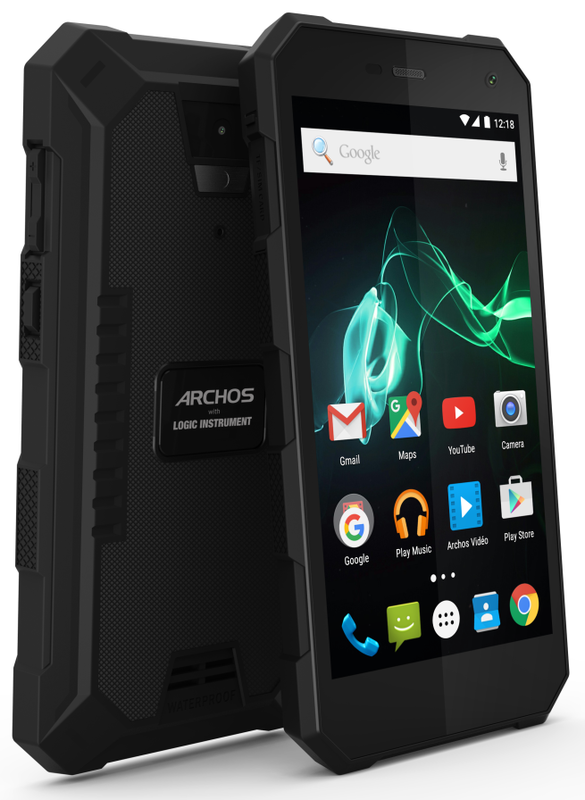 Archos 50 Saphir will be available in Poland since October. the price of 949 zł.